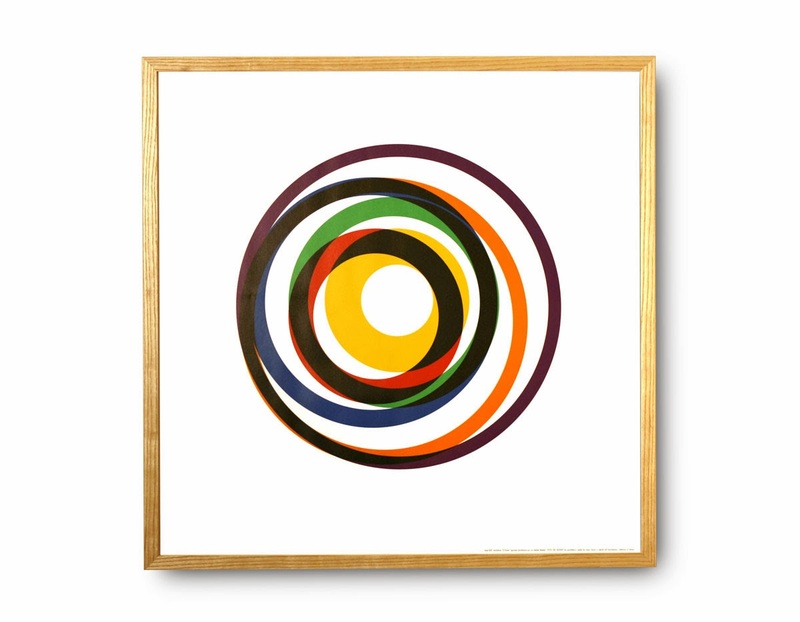 Max Bill Variation 12 Poster designed by Swiss graphic artist, industrial designer, architect, sculptor... Timeless, classic and highly decorative, this beautiful Max Bill artwork was designed by Swiss designer Max Bill in 1938. 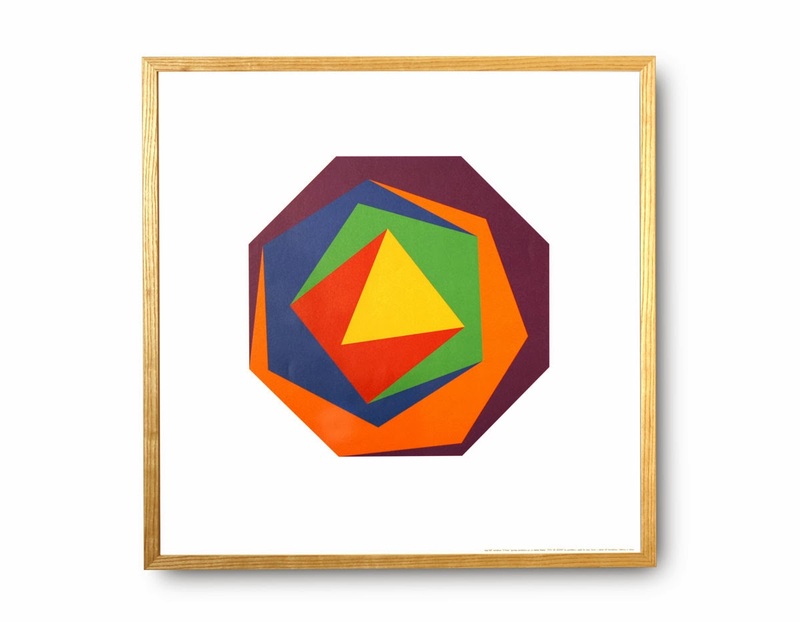 The work titled 'Variation 12' is one of a series of 15 variations, with different expressive qualities deriving from the combination of colors used in each. The series was made by Max Bill between 1935 and 1938. Max Bill, (born Dec. 22, 1908, Winterthur, Switz.—died Dec. 9, 1994, Berlin, Ger. ), Swiss graphic artist, industrial designer, architect, sculptor, and painter, primarily important for his sophisticated, disciplined advertising designs. Max Bill’s early ambition was to become a silversmith, but the work of the architect Le Corbusier influenced him to study architecture at the Bauhaus, Germany’s foremost school of design. He also studied metalwork, stage design, and painting. In 1930 he set up his own studio in Zürich and concentrated on sculpture, painting, and architecture while earning his living by designing advertisements. After 1944 he became increasingly active as an industrial designer. Staatliches Bauhaus Modern Posters - Bauhaus Posters - Max Bill; Max Bill can be found in numerous collections including the Daimler Sammlung. Works by some fifty artists, from respected Bauhaus artists to spirited young artists,are introduced from the Daimler Art Collection. 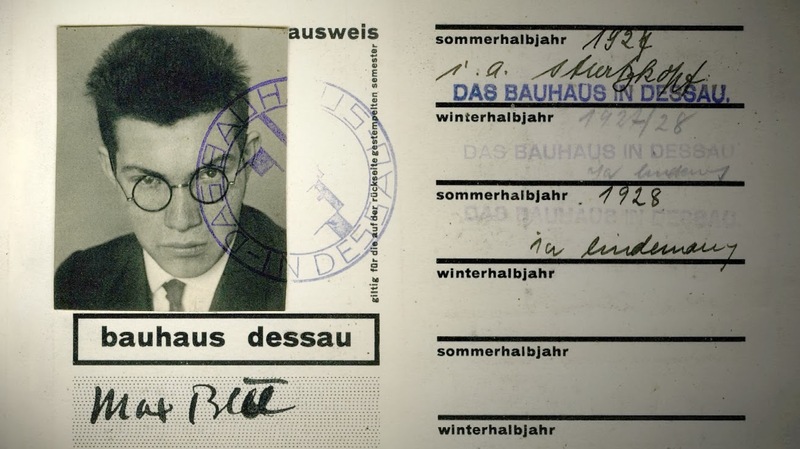 Staatliches Bauhaus, commonly known simply as Bauhaus, was a school in Germany that combined crafts and the fine arts, and was famous for the approach to design that it publicized and taught. It operated from 1919 to 1933. As a School of Design, the Bauhaus revolutionized artistic and architectural thinking and production worldwide, and is considered a headstone of the Modern age, which may be visited in Dessau until nowadays. Bringing together works of art covering a variety of expressions, the exhibition spaces display impressive installations. 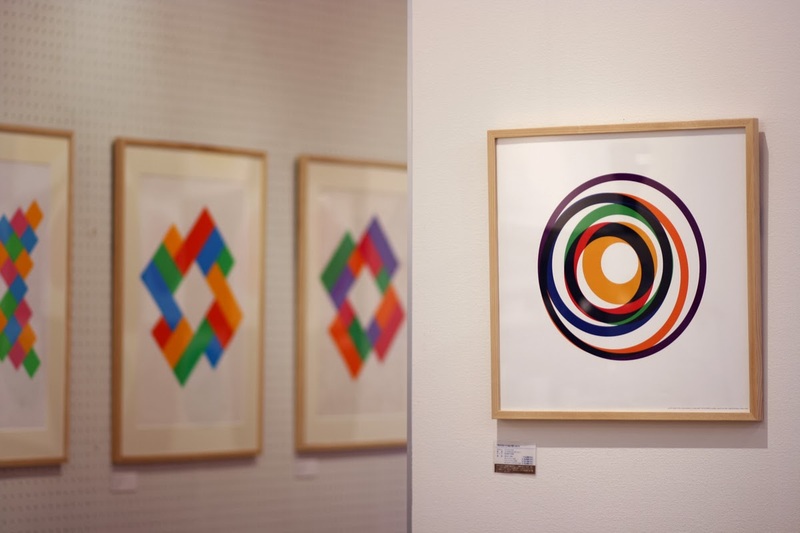 A starting point would be provided by Classical Modernism, with main pieces of the Collection from the German Bauhaus, from Constructivism and Concrete Art, with names like Oskar Schlemmer, Max Bill and Josef Albers. Albers, whose biography was greatly shaped by study and teaching at the German Bauhaus, emigrated to the USA in 1933, where he became one of the leading figures in education. Willi Baumeister and Max Bill, two other key artists of the Collection, both studied at the German Bauhaus. Max Bill was the founder, spokesman and chief theorist of the Zurich concrete school. Other representative names would be Adolf Fleischmann, Jean Arp, Richard Paul Lohse and Friedrich Vordemberge-Gildewart.